SaveMore: Halloween Nail Shields $6 or FREE! 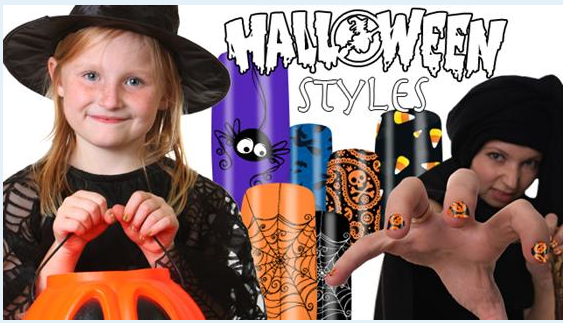 Halloween Nail Shields are on sale at SaveMore! Get a set for $6! Or FREE if you still have your SaveMore $10 credit. If your new just sign up and you'll automatically get $10 applied to your account.